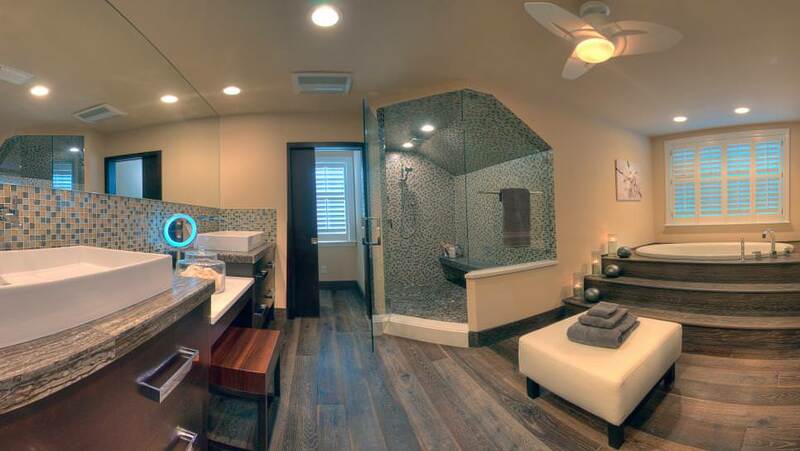 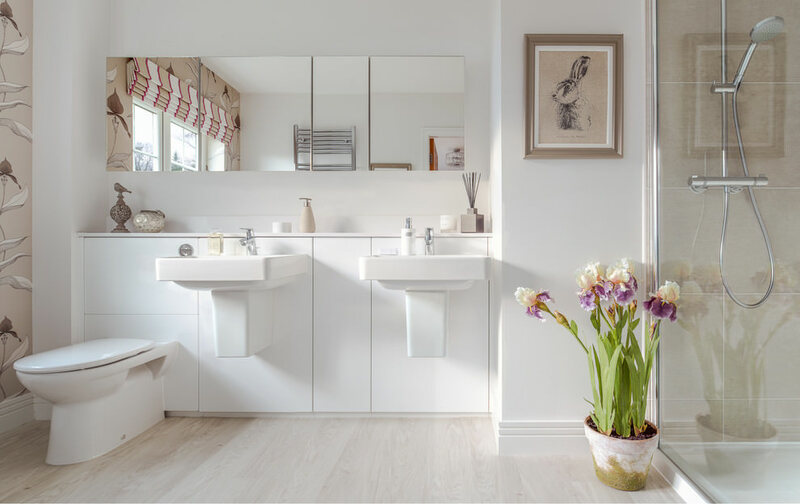 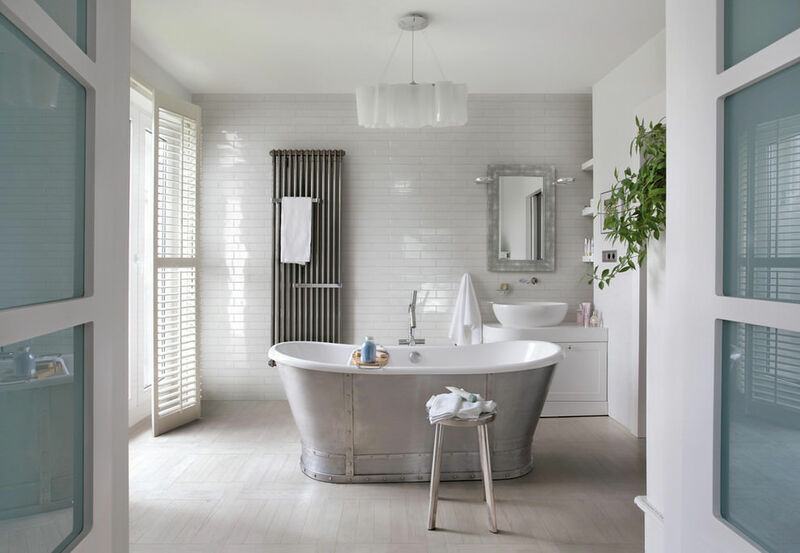 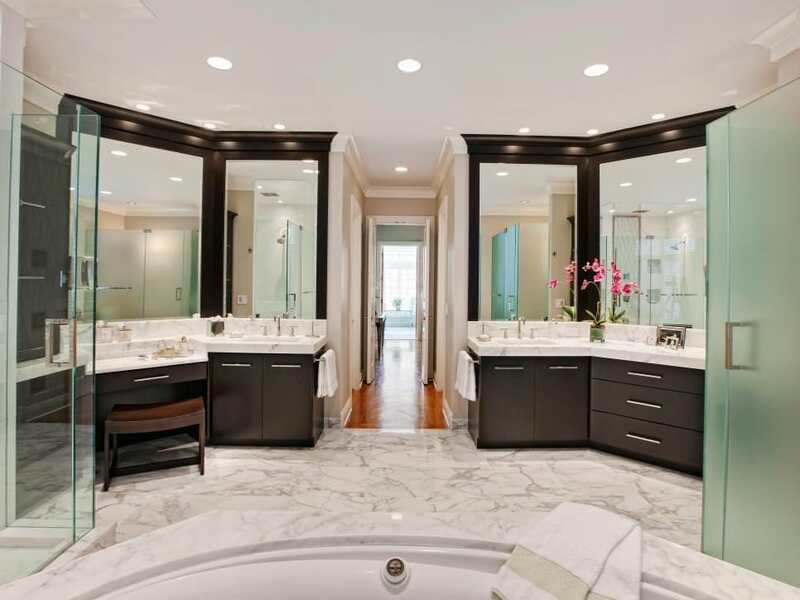 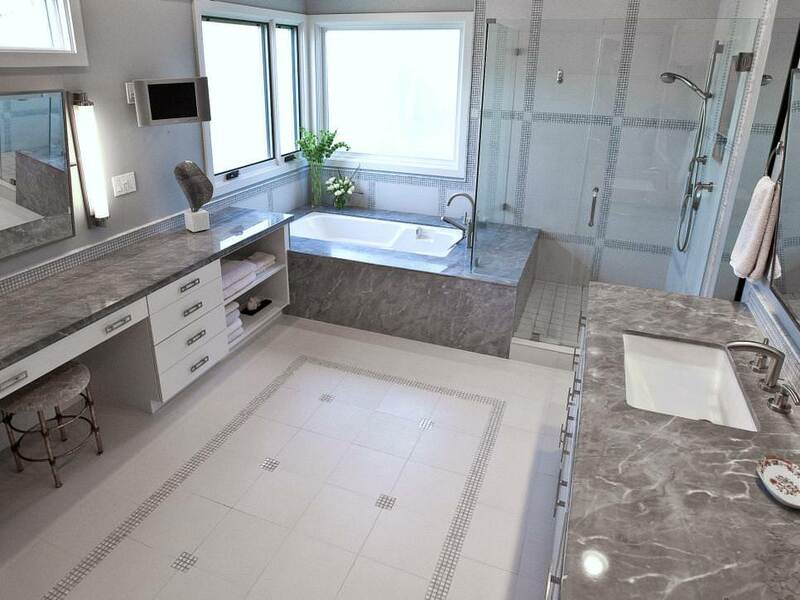 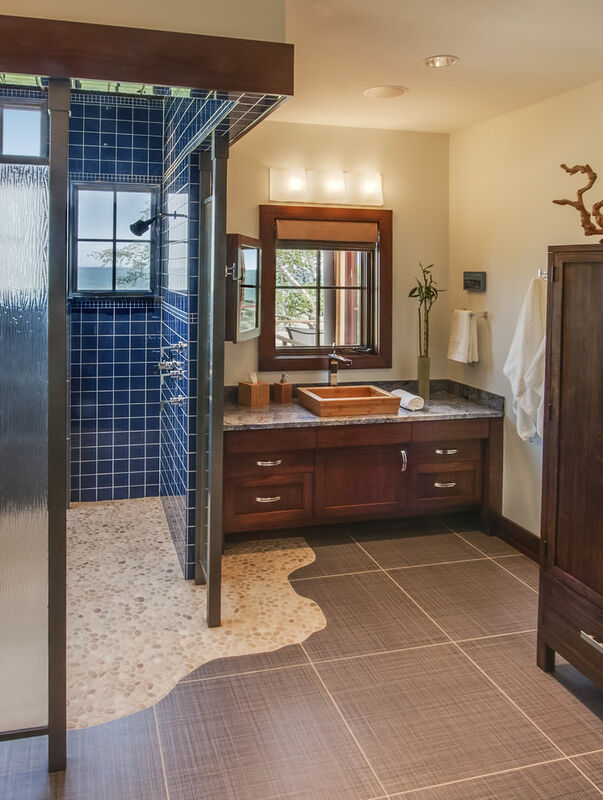 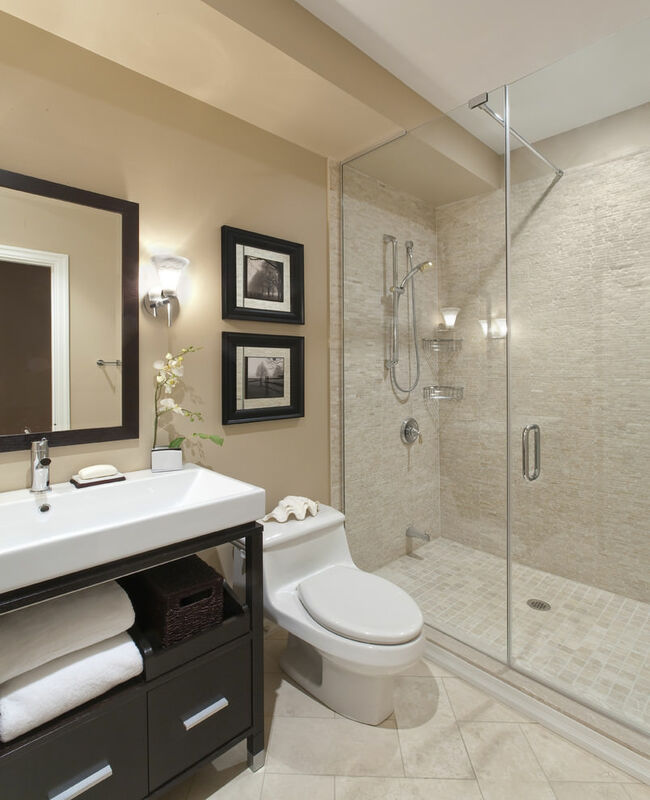 Designing a bathroom that goes well with your personal style and taste preference can be surely an exciting thing. 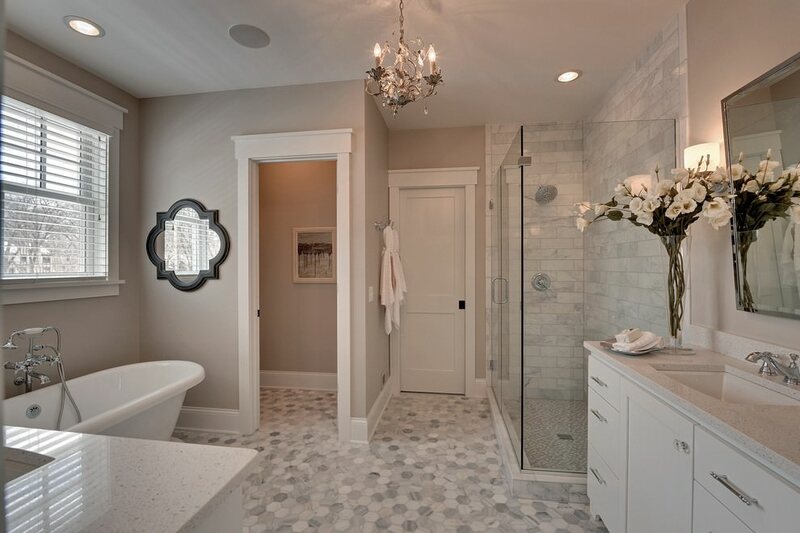 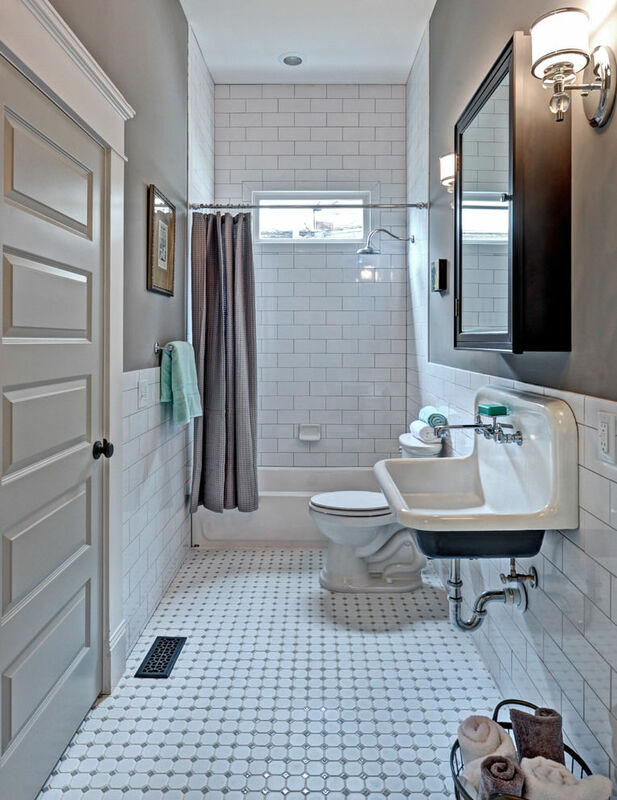 There are tons of bathroom flooring products that can add a pop of glamour to your bathroom area. 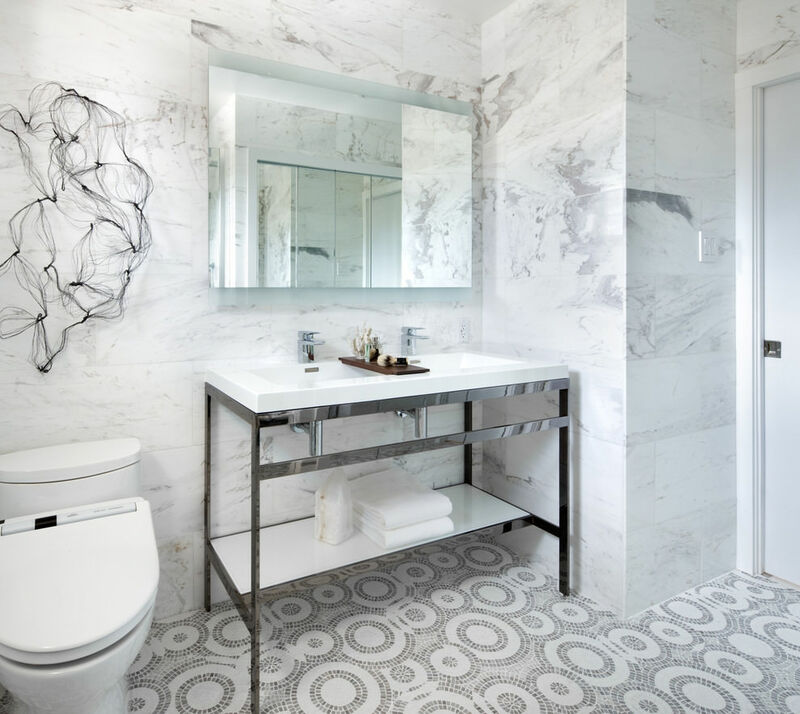 You can also experiment with various styles for bathroom flooring that add an esthetic charm and ambience to your bathroom. 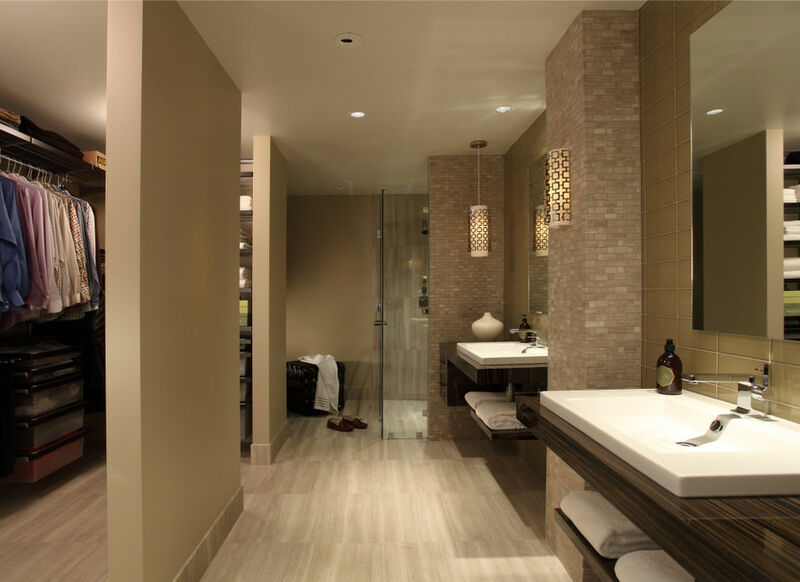 If you are looking for a something natural and raw for your bathroom, then go for natural stones and ceramic tiles. 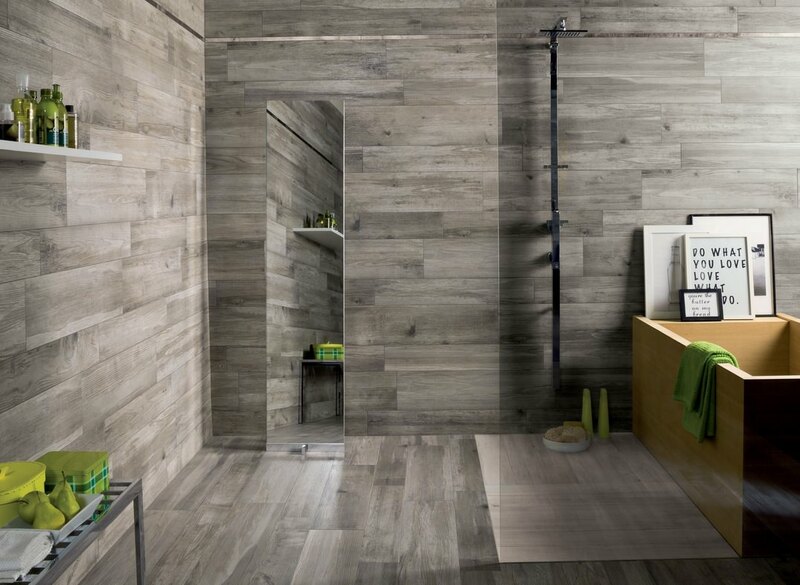 The appearance of these tiles on the floor looks classy, serene and peaceful. 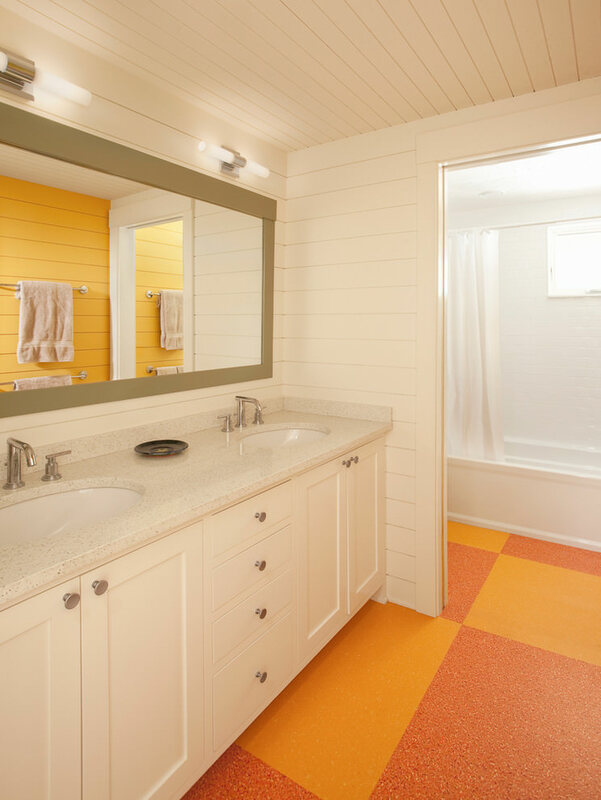 These kinds of flooring options are ideal for the bathrooms. 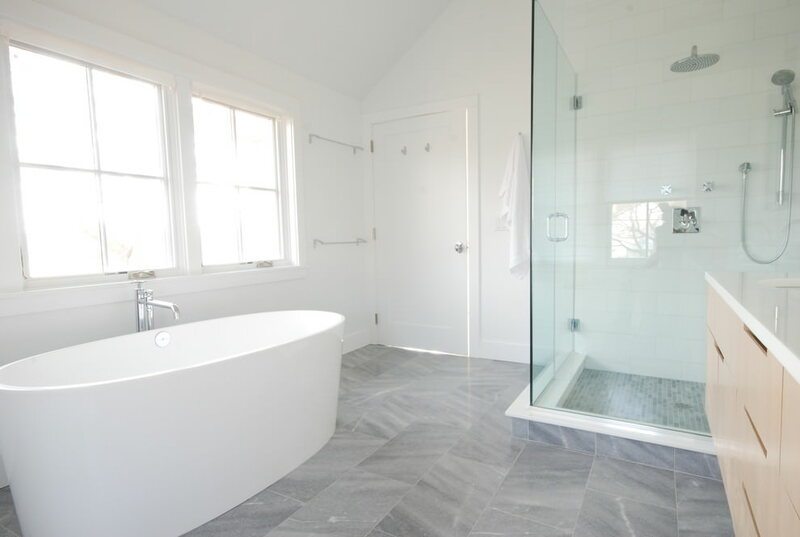 Alterna tile is also a popular flooring option, nowadays, in luxury homes. 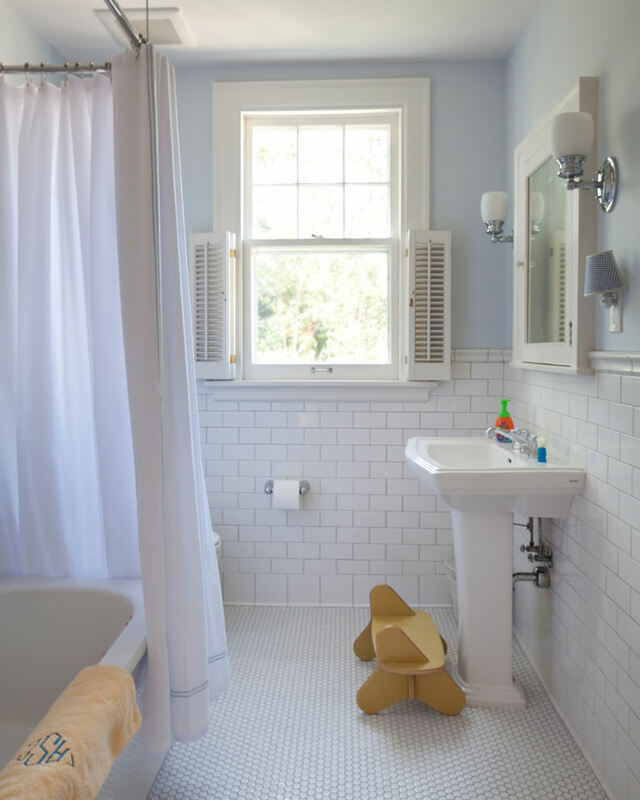 It is more soft and natural and is empathic to the feet. 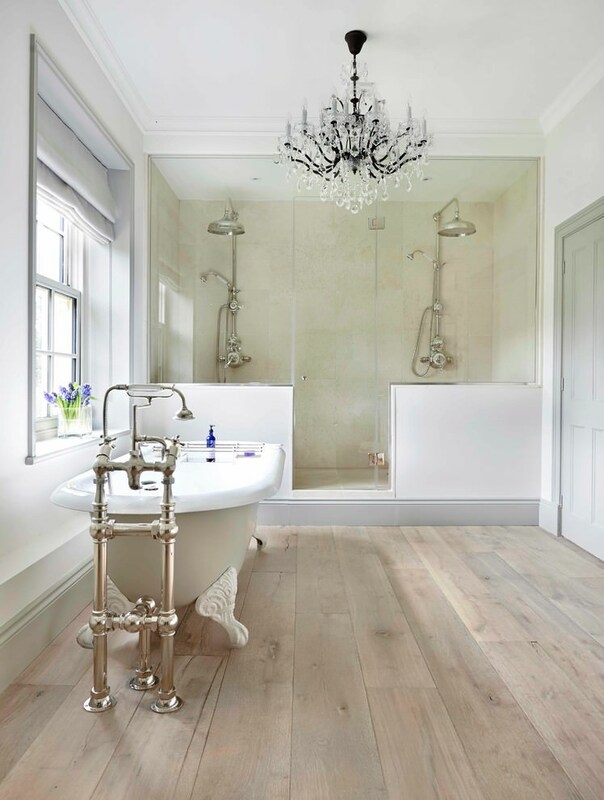 There are different types of flooring options that look equally classy and comfortable, one of them being the Laminate flooring. 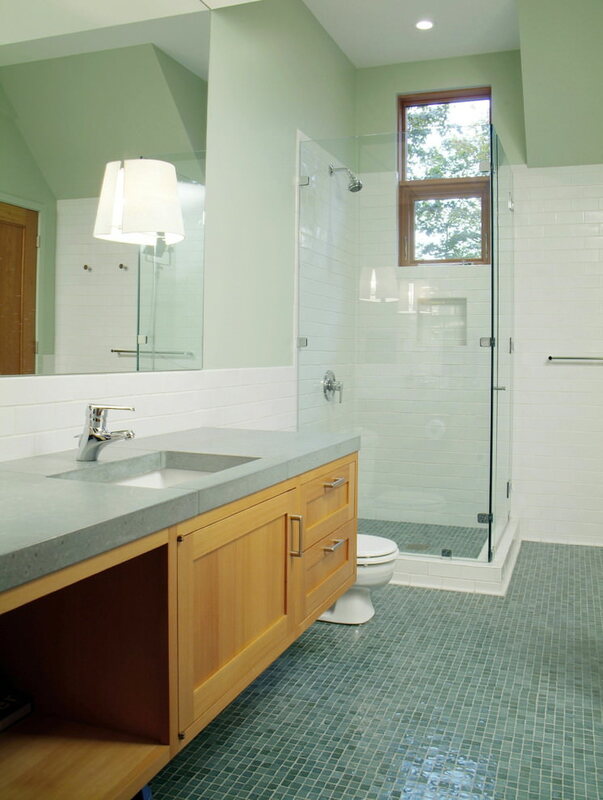 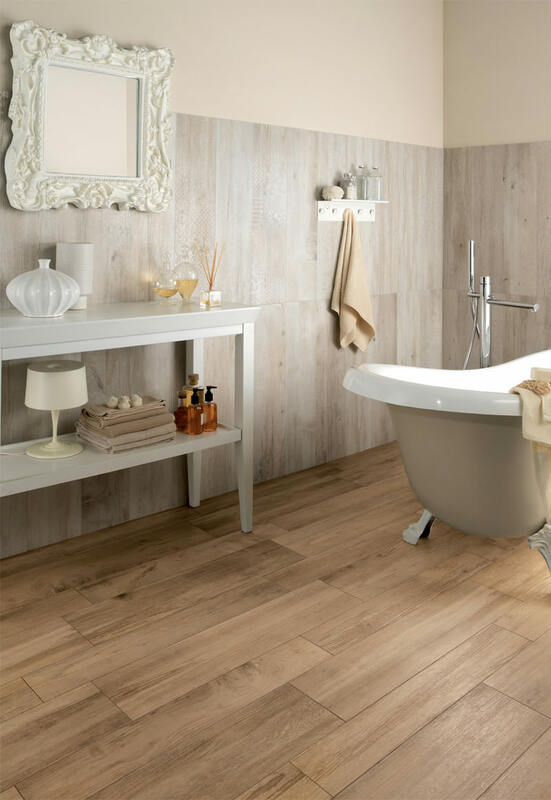 Laminate flooring is a smart choice for the bathroom design. 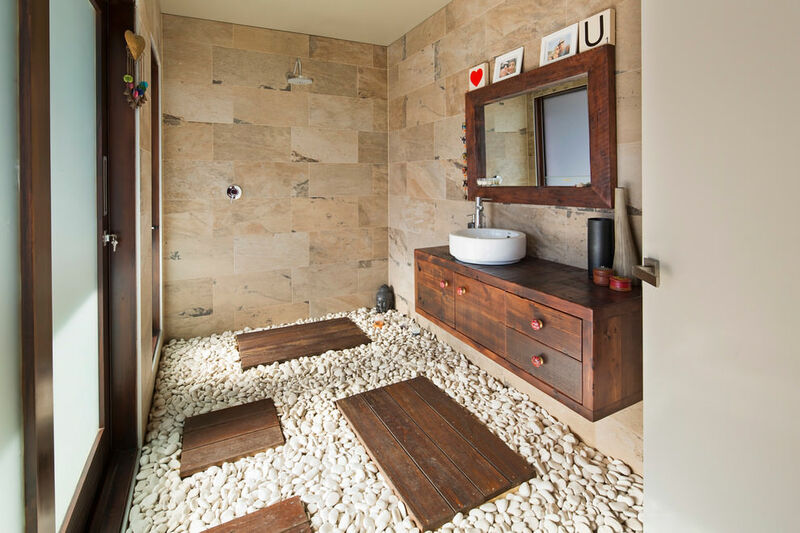 It ranges from rustic wood to hand-scraped as well as natural stone. 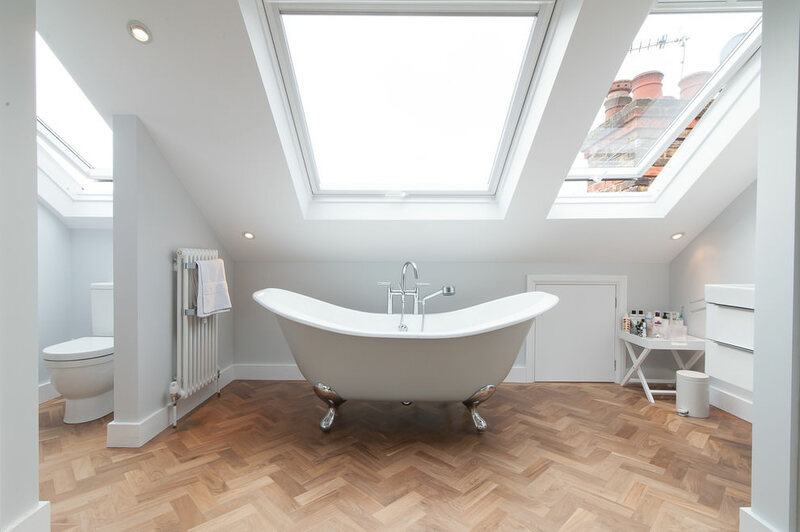 The flooring designs range from Hardwood Flooring engineered hardwood flooring, hand-scraped flooring, oak wood, flooring, linoleum flooring, maple flooring etc. 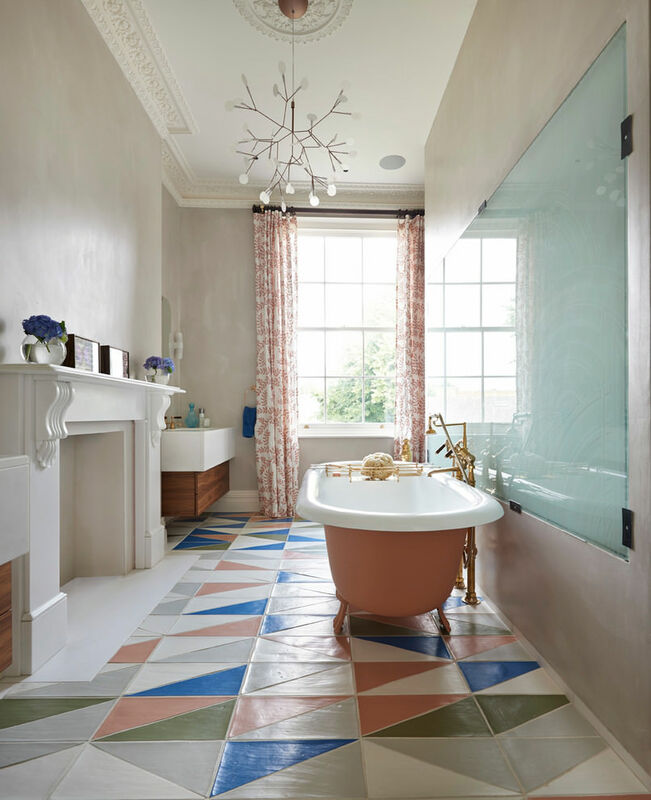 case, One can go for designs that fit their personal style statement and that which matches the over-all décor of the house.